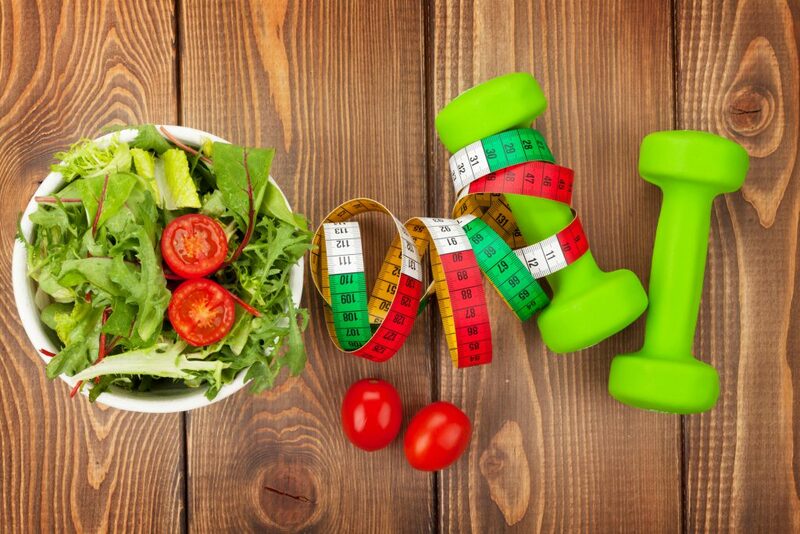 Getting adequate protein at any stage (weight-loss, maintenance, or body building) is critical to maintaining and building muscle mass while keeping our body fat lean at the same time. Ideally, we would all be getting protein from food. If you are a meat eater this is relatively easy to do, assuming you like meats! However, not everyone likes meats and vegetarians and vegans are left scrambling to obtain adequate amounts. Also, there are many occasions where we are not able to prep our own meals, or are traveling without access to good sources of protein-filled meals. In these cases, protein shakes are a great source of on-the-go meal replacements that can help us reach and maintain our protein intake. 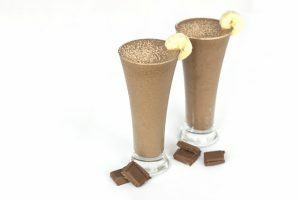 Smoothie-style shakes that are a base to add your own ingredients in a blender to make a customized smoothie. Ready-mix meal replacements that can be taken on the go and mixed with water. Pure protein that can be added to other foods to boost protein content. The primary considerations when choosing a protein shake consist of: source quality, simplicity of ingredients, purity and efficacy. They should be free of genetically modified organisms (GMOs) and preferably free of gluten/wheat. Shakes should be well-rounded, with pure ingredients and without contamination during the manufacturing process. Ready-mix meal replacements should contain a good balance of all three macronutrients as well as a healthy dose of fiber. The brands recommended below are certified by a 3rd party which verifies that they contain only the ingredients on the label and do not contain contaminants or other harmful ingredients. Unfortunately, many brands should be avoided entirely – Consumer Reports did a report back in 2012 testing for contaminants on many common brands – the results are scary. Recently, Consumer Reports issued another report in March 2018 with updated information: read that here. All shakes containing artificial sweeteners (sucralose, acesulfame potassium, aspartame, neotame, and saccharin) should be avoided. Safer alternatives to sugar include stevia leaf extract, luo han guo (monk fruit), and sugar alcohols like xylitol (in moderation). See FAQ on artificial sweeteners for more information. Here at MacroRx+, we recommend several options per category based on our own research and taking the primary considerations into account. As far as where to buy, we recommend directly from the manufacturer – all have their own online ordering systems. We do not recommend buying supplements from Amazon or Ebay due to counterfeiting among other issues. For USANA Health Sciences products, if you have a USANA Associate point of contact already, please contact them to place an order. If you do not, you are welcome to order with the links below.